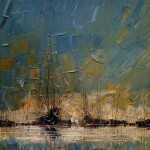 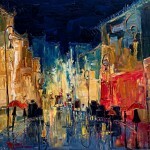 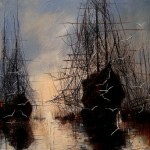 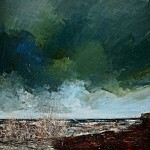 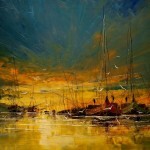 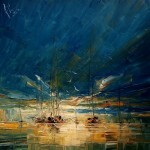 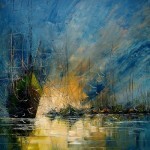 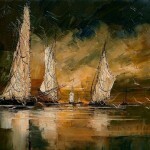 The owner of incredible skill, Polish artist Justyna Kopania creates expressive and sweeping works devoted to the sea. 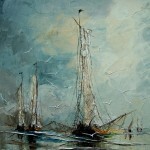 She is able to maintain the transparency of the fog, the ease of sail, gentle rocking of the ship on the waves and even cries of seagulls. 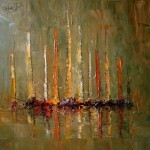 Her paintings are striking in their depth, volume and saturation. 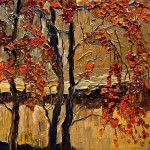 And the texture is so attractive that we even want to touch it. 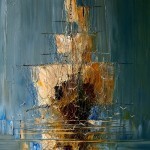 “Art is my refuge, life, poetry, music, delicious cigars and strong tea, it’s everywhere. 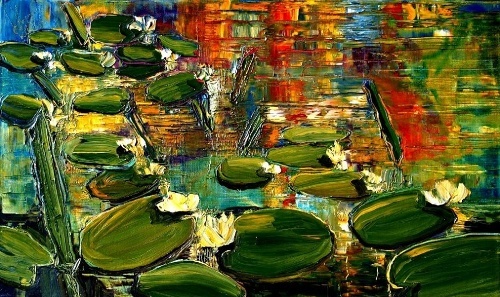 My works reflect the world as I see it, all my senses, the people I meet and the love of nature, which I admire, and things that surround and affect me”, states the Polish artist Justyna Kopania. 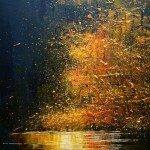 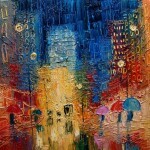 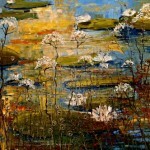 Justyna Kopania herself says that both a picture, and a brush require paint and she uses much paint. 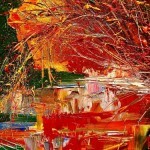 So her work is such “juicy”. 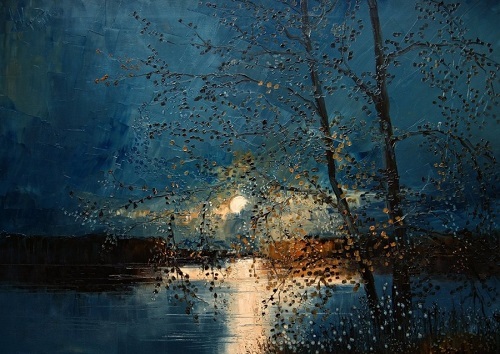 She always tries to capture the atmosphere of the moment, which crashed into her memory, but does it in a special way – so that we look at the world around us from a different angle. 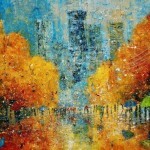 And perhaps discover something new for yourself.